Another Pre-Release? 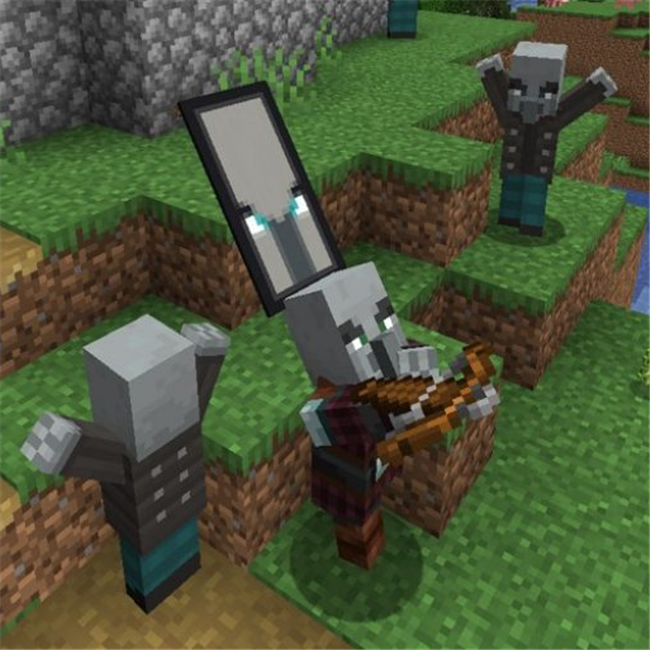 Oh my, Mojang is on a bug pillaging spree. 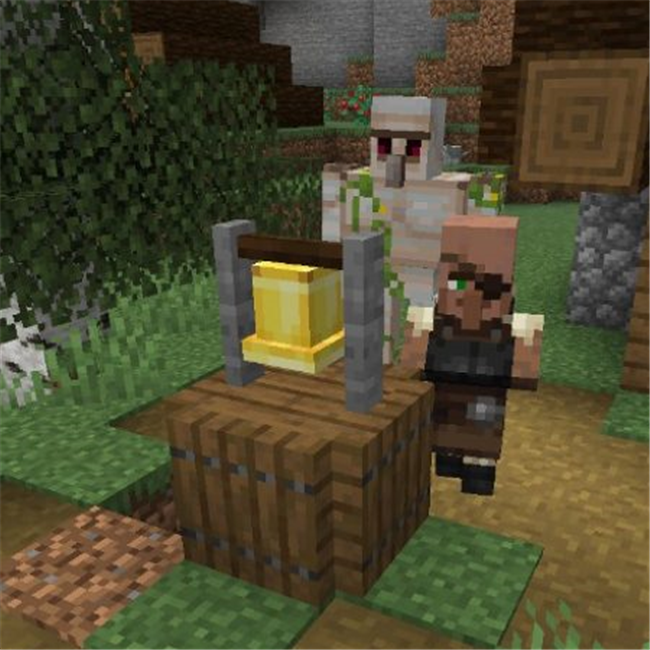 Mojang now feels confident enough in the stability and feature-completeness of 1.14 - The Village & Pillage Update - that they decided to enter the pre-release phase. 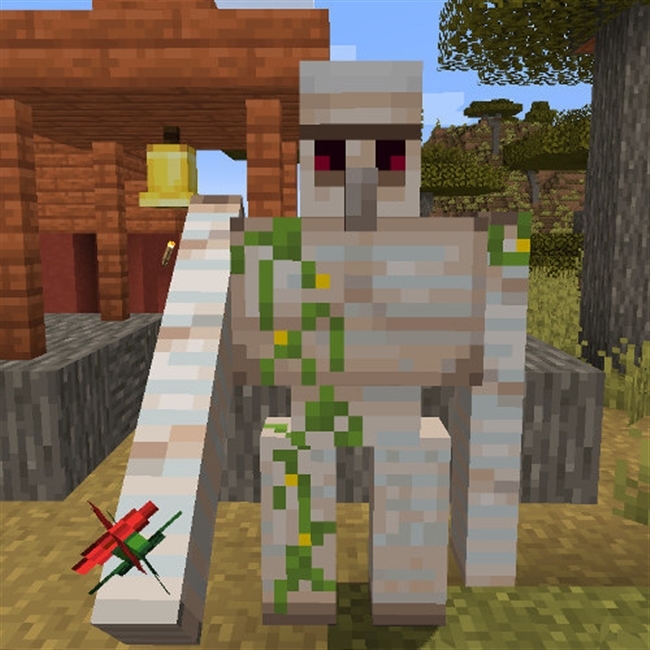 In this week's snapshot we have a big pile of bugfixes. But honestly, why would you play this when the greatest game of all time was rediscovered just this very week? Snapshot intros are hard to write! 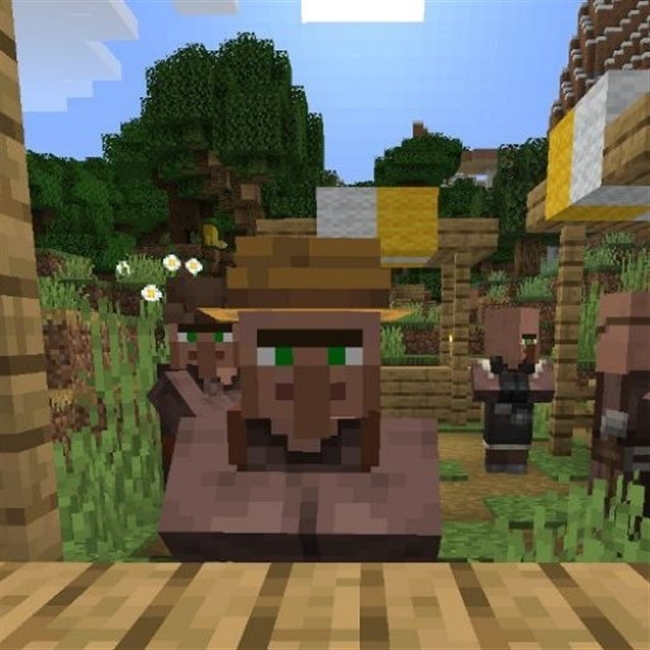 They need to summarise all the information Mojang gathers each week, like that Illagers have amassed enough intelligence to open doors or that you can trade in the middle of a raid, while also acting as a segue into all the bug fixes. 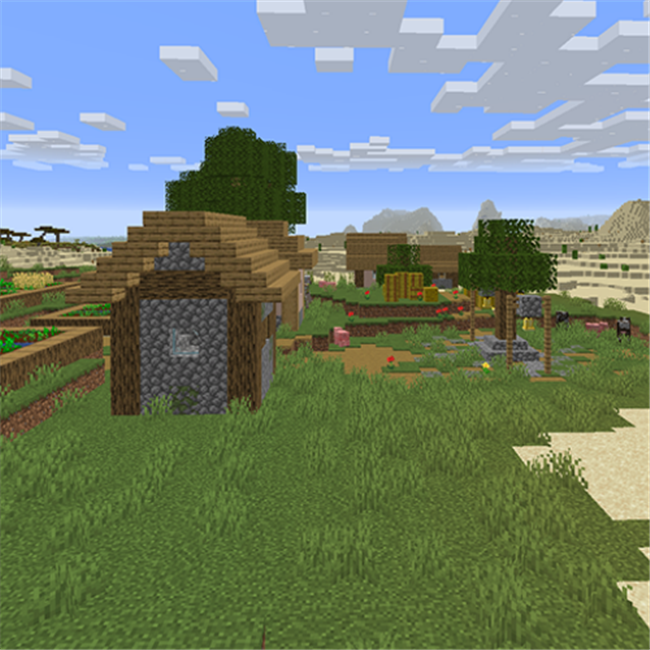 Todays snapshot marks The Village & Pillage update as mostly feature complete. 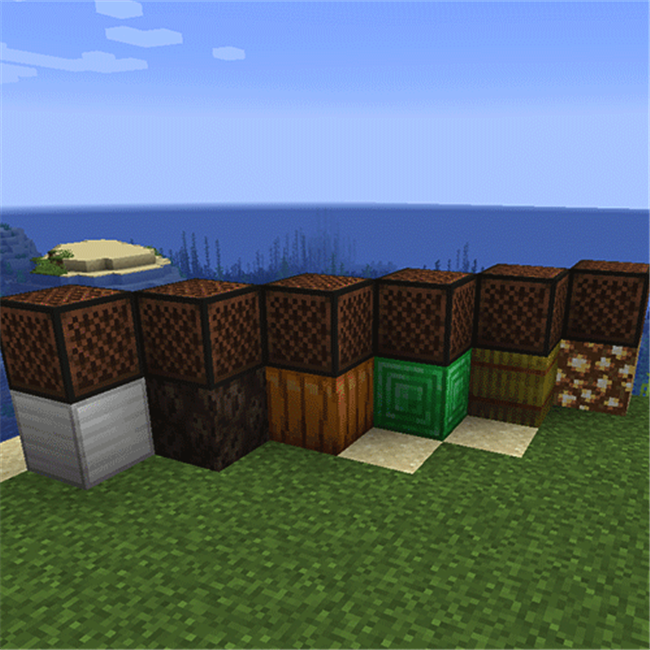 Mojang are still planning to do a big polish pass, there may be some small features snuck in here or there, but ultimately it's bug fixing from here on out and Mojang are hoping for a release quite soon! Mojang have got a fever and the only prescription is more cowbell. What's orange and white and sleeps all day? 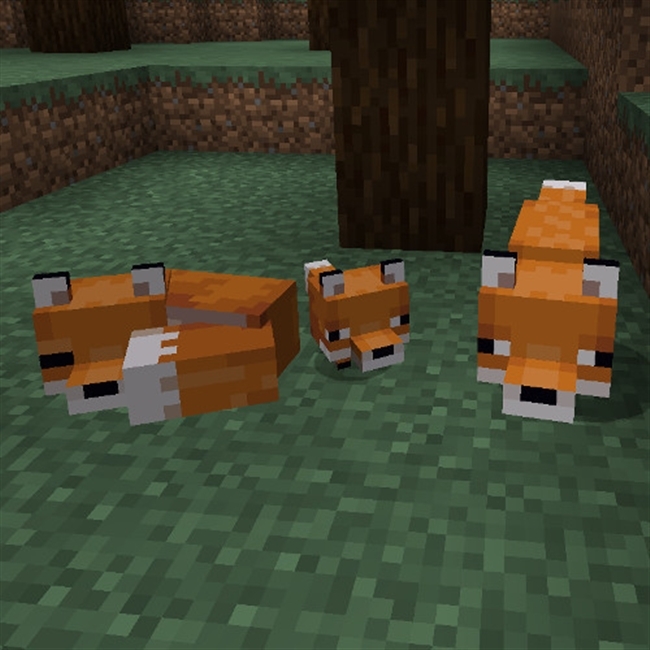 Jens, but Mojang still managed to finish another Java Snapshot this week. This week's snapshot is a small one, but it brings a fancy new splash screen! Start up the snapshot and you'll find out right away. 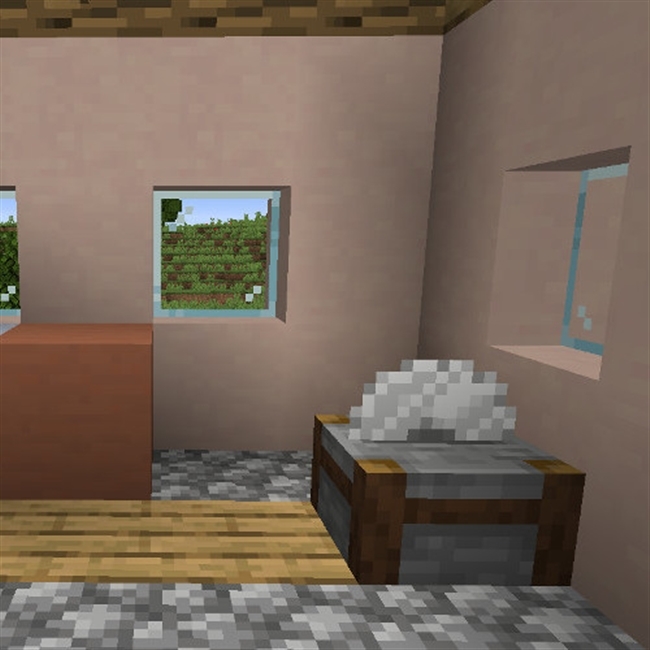 Who adds Stonecutter functionality to Minecraft? Mojang do! Mojang do! Who fixes Java bugs day-in day-out? Mojang do! 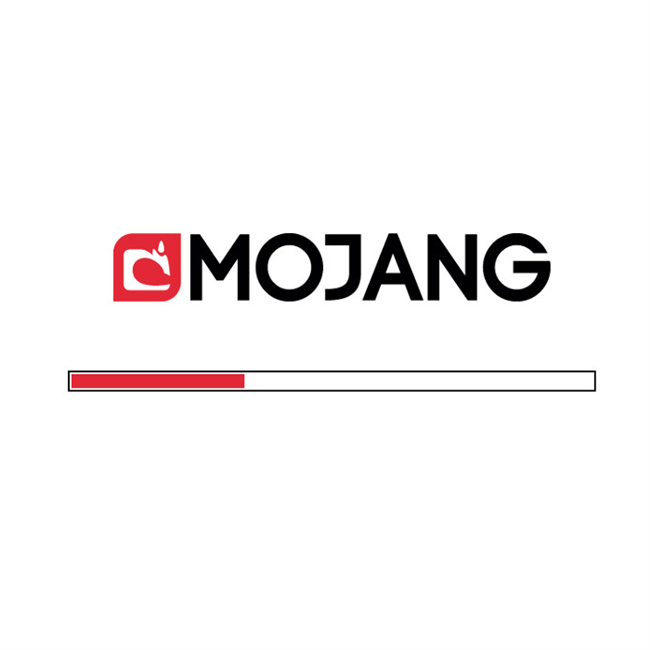 Mojang do!